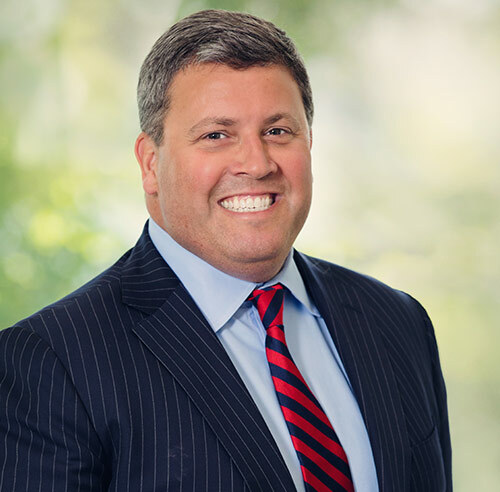 Brian Sullivan is Vice President of Loan Originations at Knighthead Funding, LLC. Prior to joining Knighthead, Mr. Sullivan was the co-head of Silo Financial Corp.’s commercial origination desk, and has been involved with over $800mm of commercial bridge loan originations to date. Mr. Sullivan’s extensive financial background has allowed him to analyze and provide creative financing structures across a wide range of commercial real estate asset types. Prior to joining Silo in 2006, Mr. Sullivan was a Senior Financial Analyst for Hewlett-Packard in their $2 billion Information Technology Division. Mr. Sullivan began his career with T.M. Capital as an analyst focusing on middle-market mergers and acquisitions. Mr. Sullivan earned a BA in Economics from Bucknell University in 1996 and an MBA in Finance from The University of Notre Dame in 2001.